Congratulations to our 5th Grade Champs! 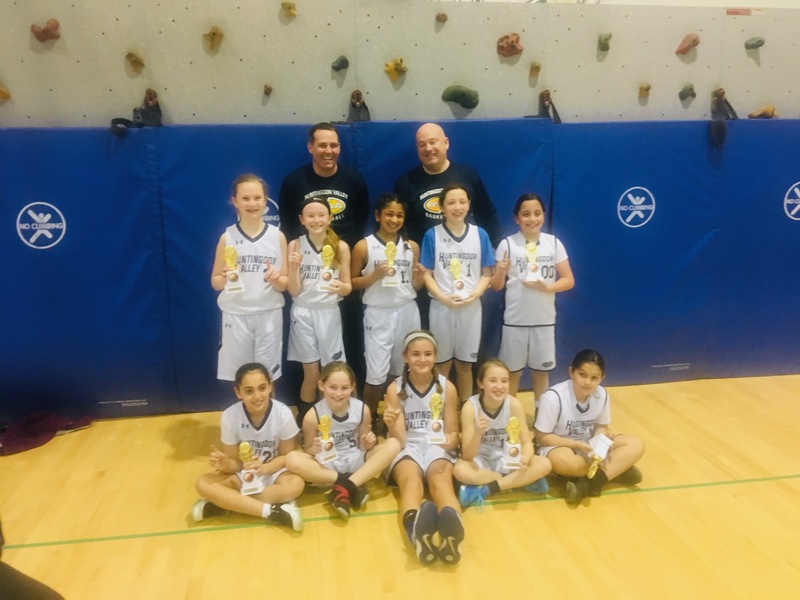 Our HVAA Travel Basketball 5th Grade Girls' Team win 1st Place in their division in ICBA. They won their last game 30-27! Way to go! Congratulations to our 5th Grade Champs! Our HVAA Travel Basketball Girls Team went undefeated in the ICBA King of the Courts pre-season tournament! 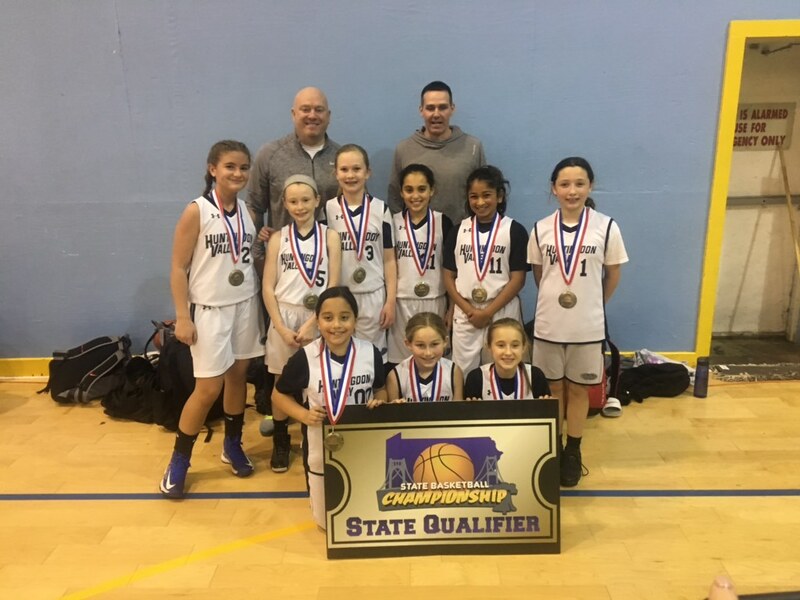 They also qualified for the PA STATE Middle School Championships at State College March 22-24, 2019. Any questions or concerns, please contact HVAA Basketball Director, Bob Santora, at basketball@hvaa.net.